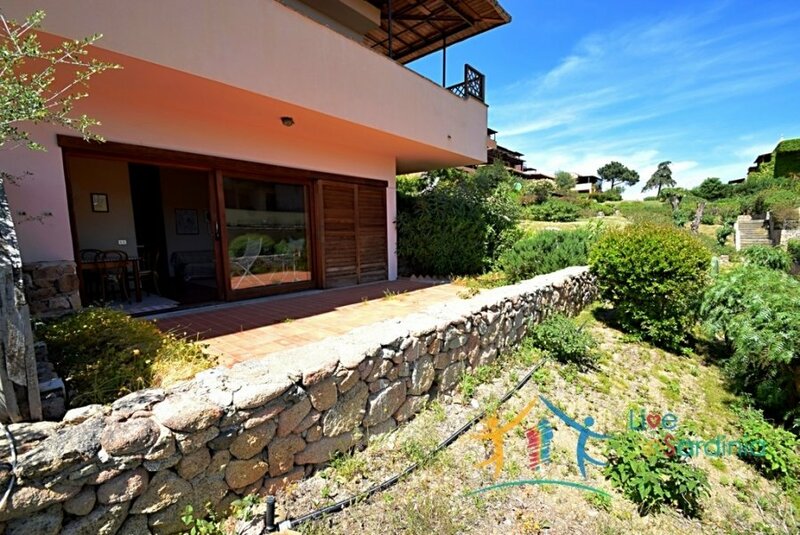 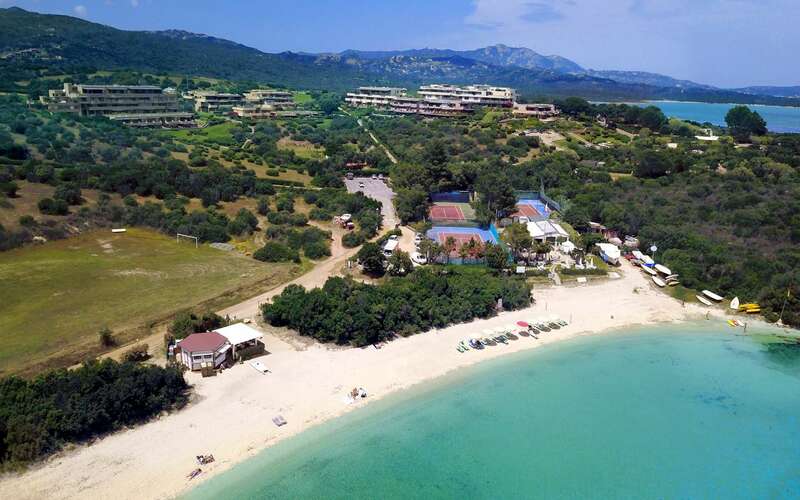 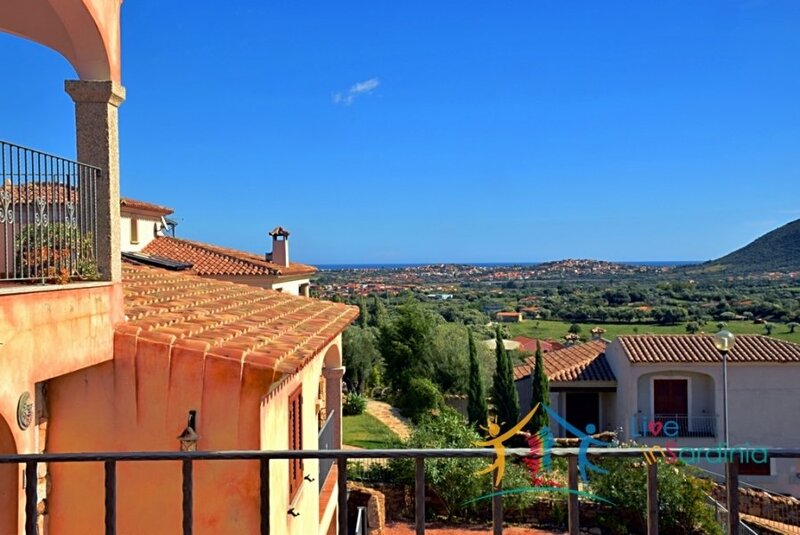 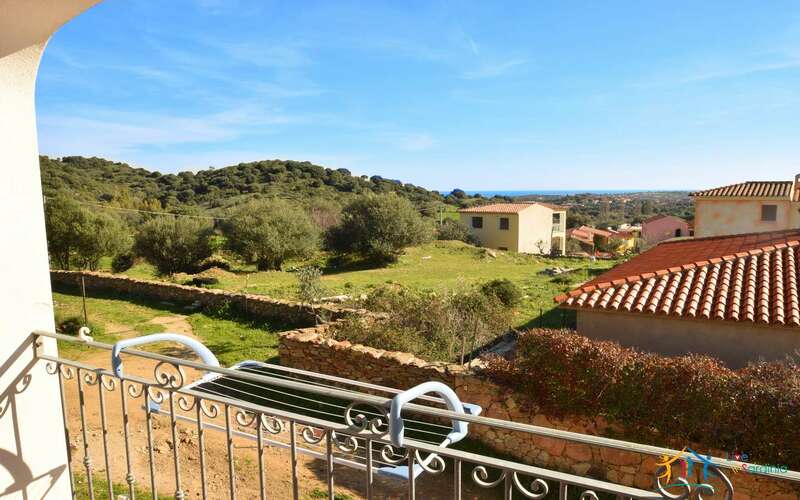 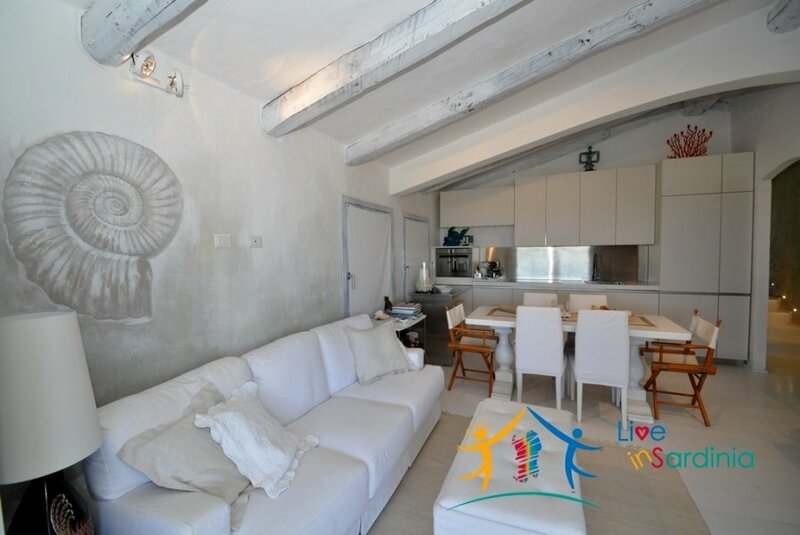 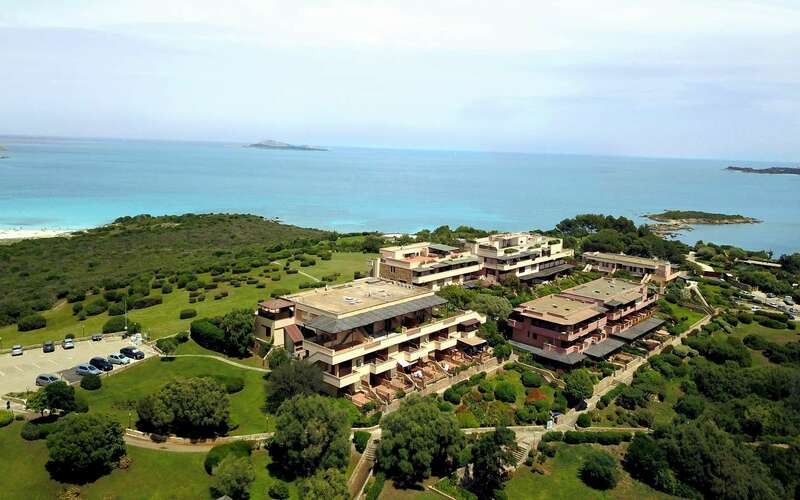 Luxurious 75m2 Apartment for Sale in Pevero’s Golf Club, North East Sardinia. 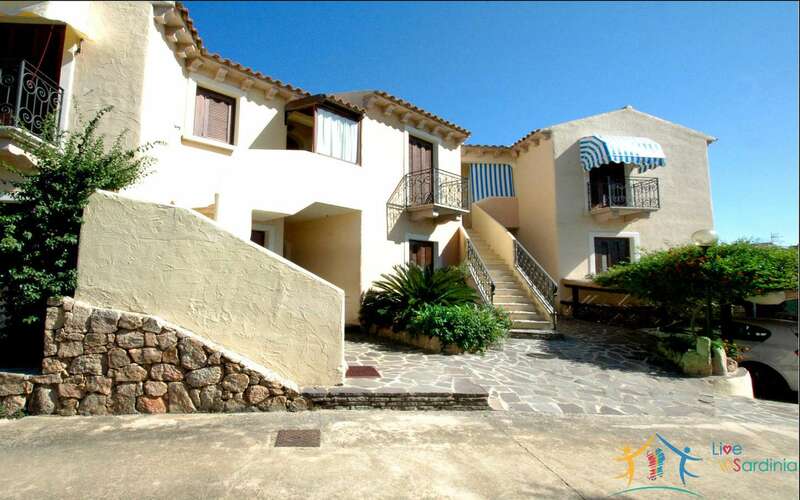 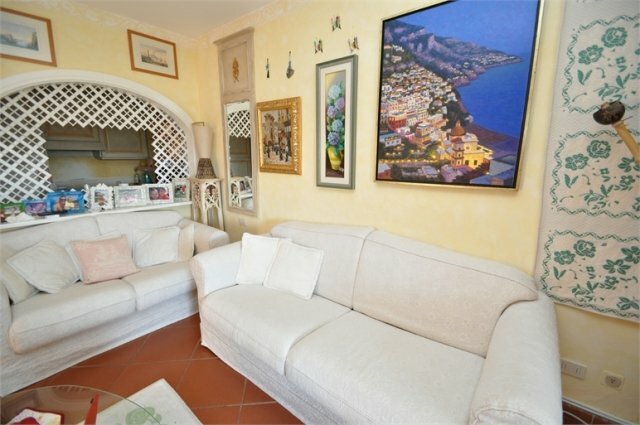 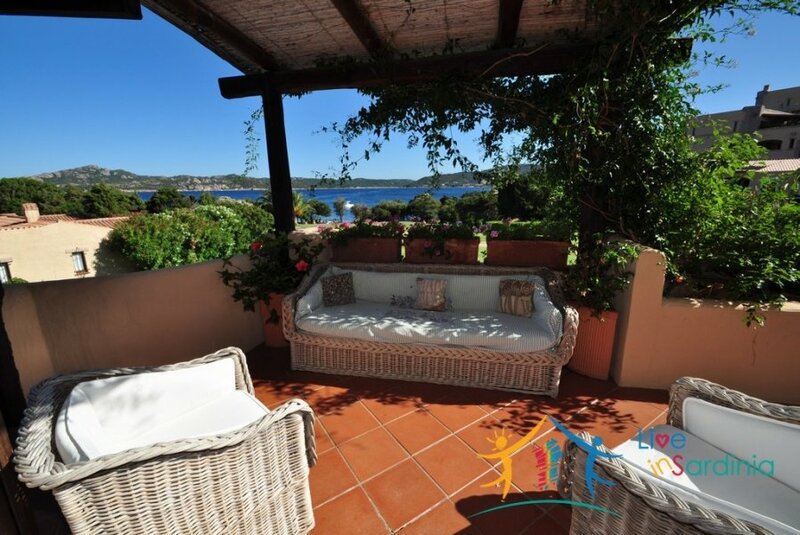 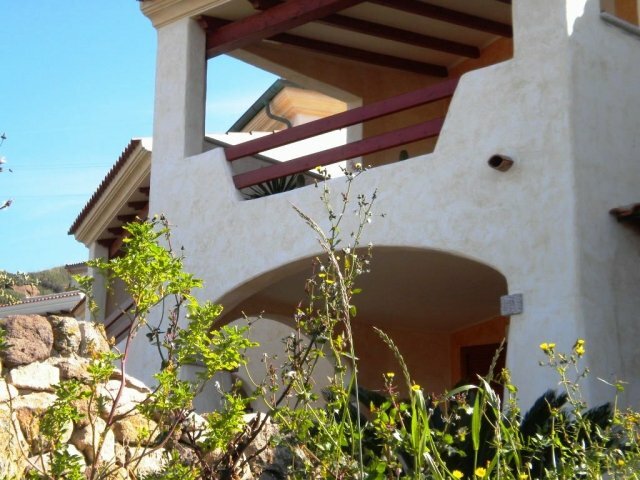 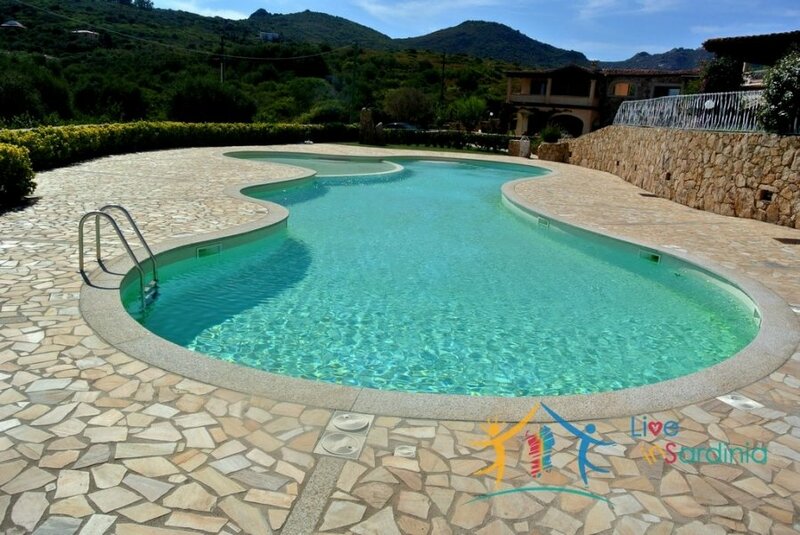 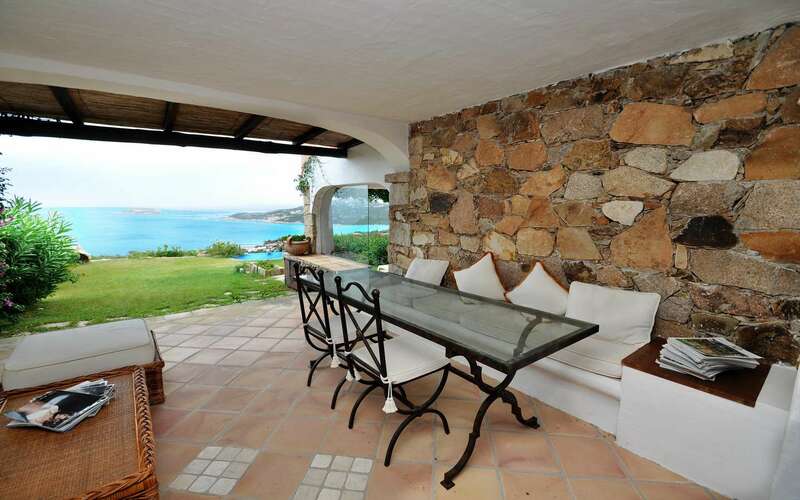 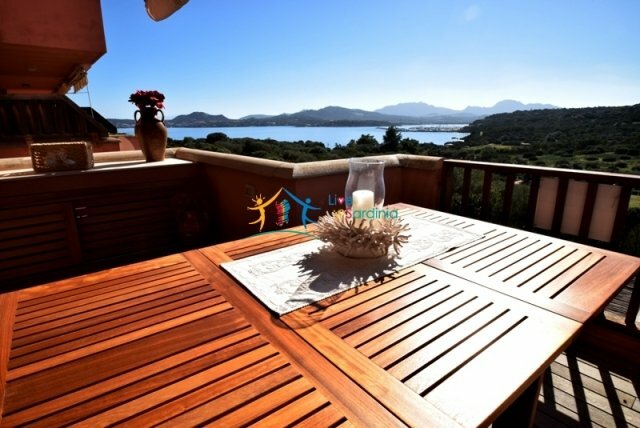 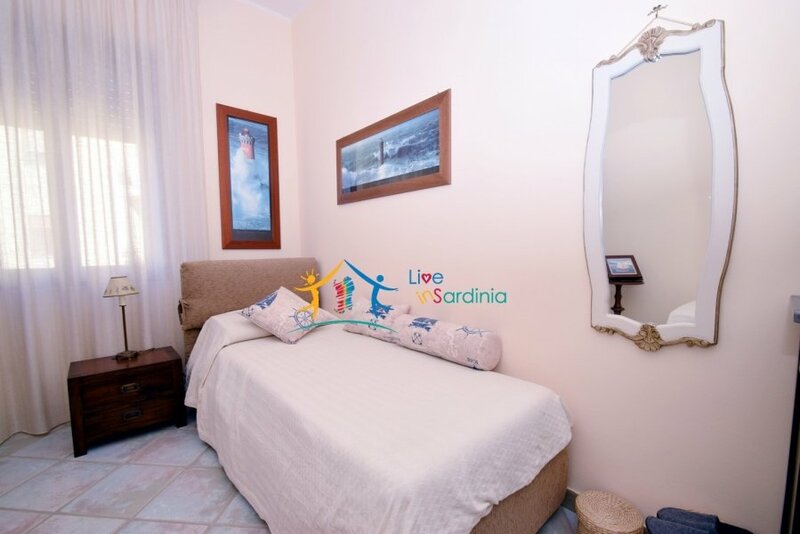 Elegant Apartment for Sale in Cala Del Faro, Near Porto Cervo, North East Sardinia. 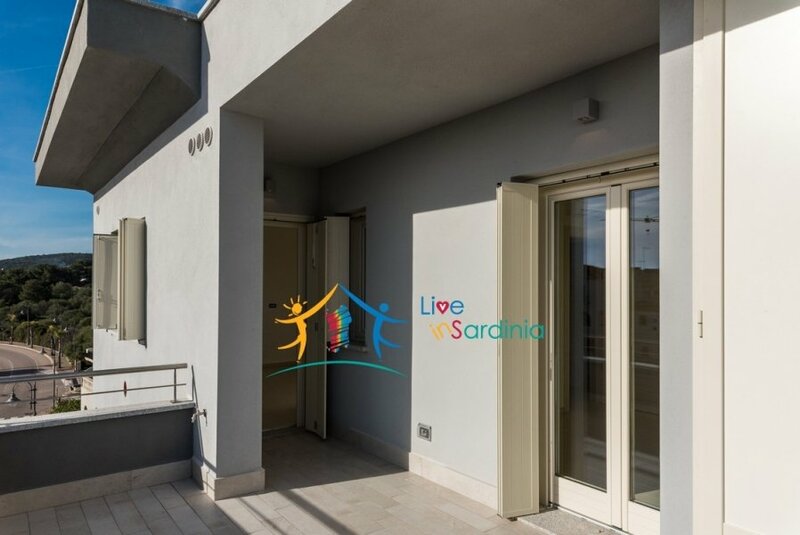 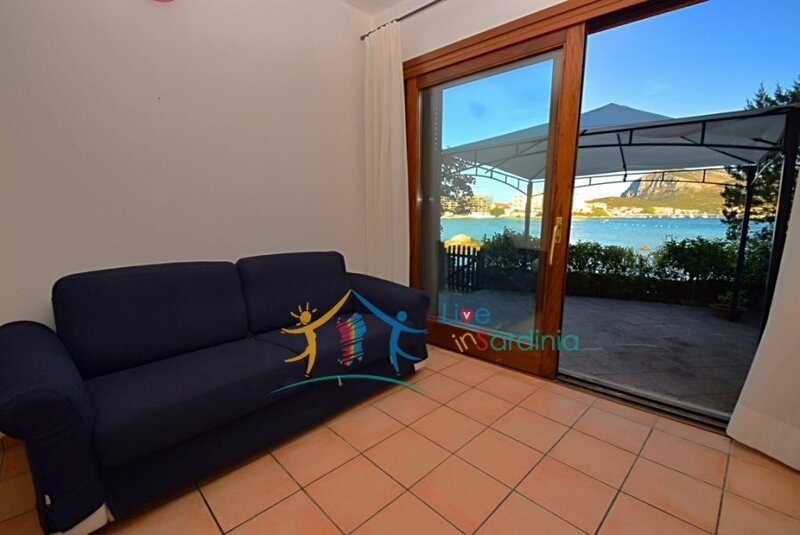 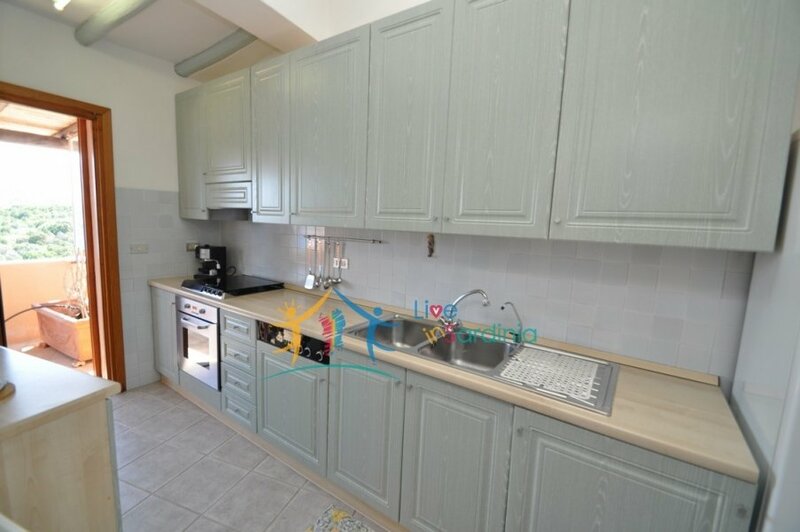 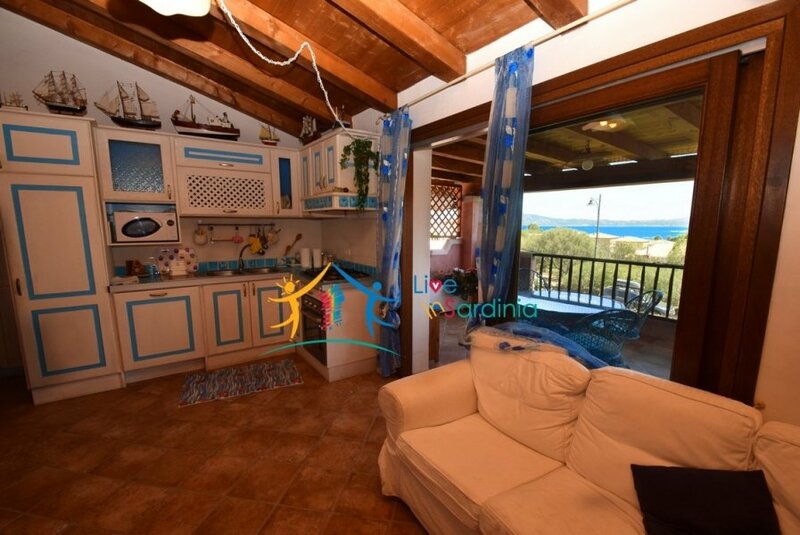 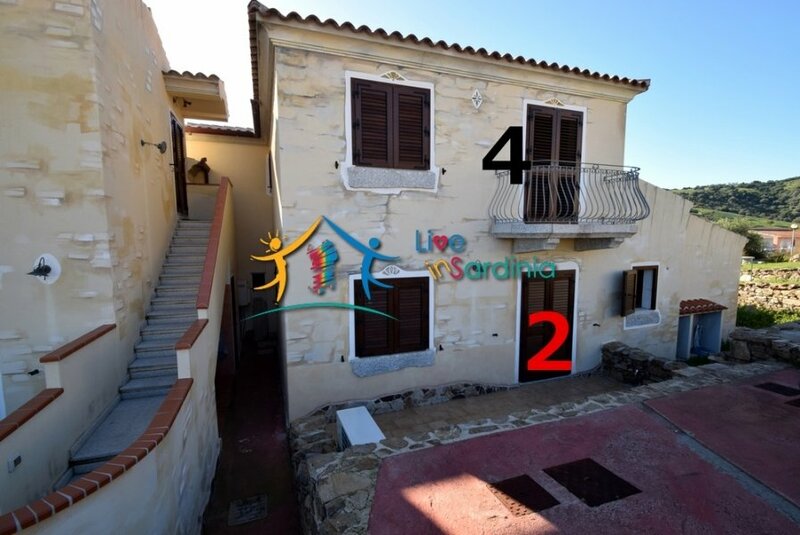 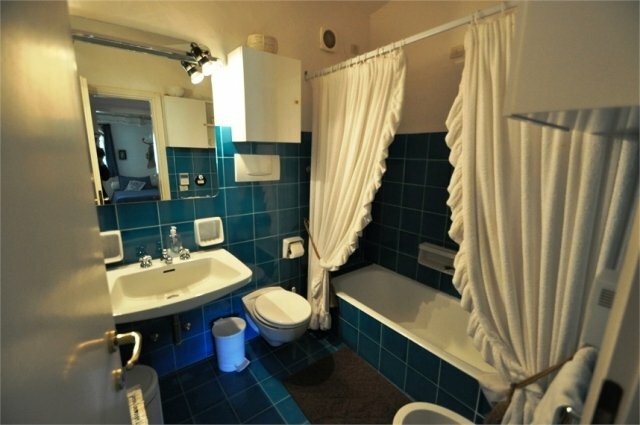 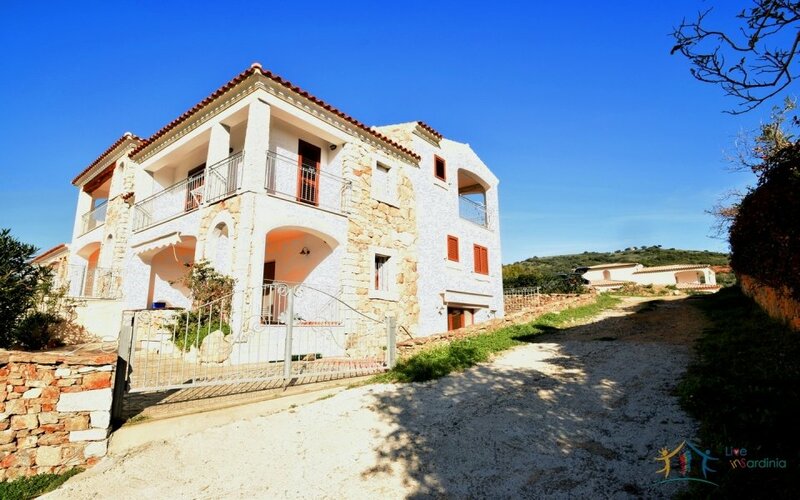 This offers refers to a nicely built 2 bed apartment found wihtin a residential complex in the hamlet of San Gavino, near Budoni.